Since 2002, Carroll Bros. 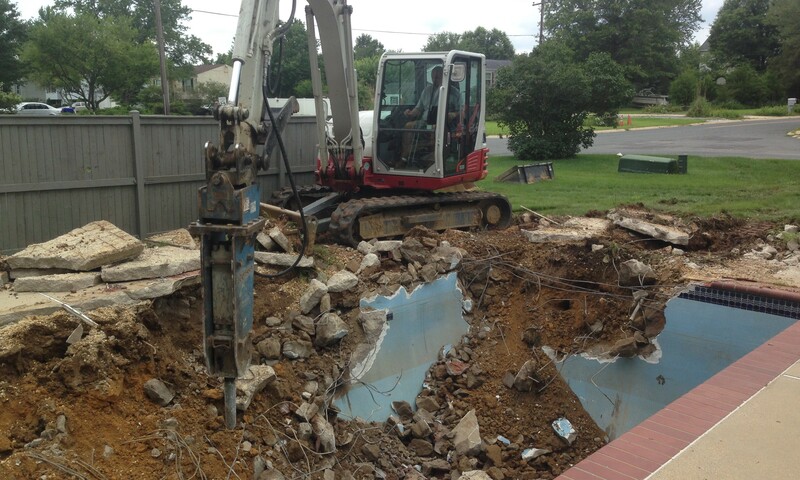 Contracting has been providing swimming pool removal, excavation, grading, and demolition services to Annapolis, Baltimore, and Washington, D.C. Areas. 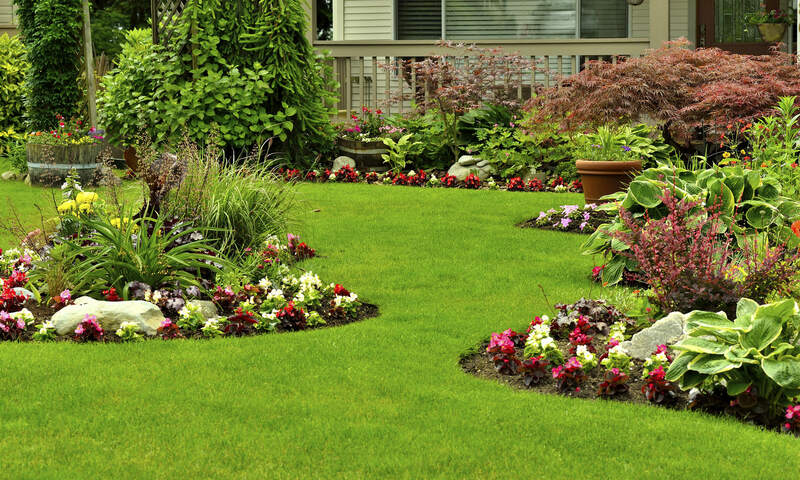 In addition, we also service Southern Maryland and the Eastern Shore. We are insured and bonded, so you can be confident that our quality work will exceed your expectations. Deploying state-of-the-art equipment, our team is committed to completing each job to the highest industry standards, ensuring 100% customer satisfaction. 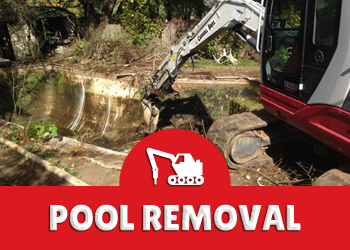 Our swimming pool removal team is talented in all aspects of excavation and capable of meeting your most intricate needs; big or small, residential or commercial. If you’re looking for a pool removal company in Annapolis and Eastern Maryland, you can trust Carroll Bros. Contracting to provide a fast, stress-free, and cost-effective solution for your unwanted swimming pool! Carroll Bros. 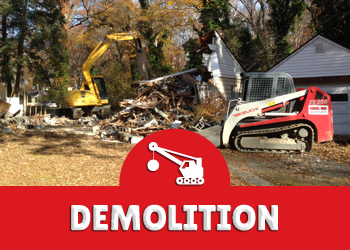 Contracting, the leading Maryland Demolition company serving Washington DC, Baltimore, Annapolis and the Eastern Shore Areas. Please call or fill out our form for any bid requests or quotes today. 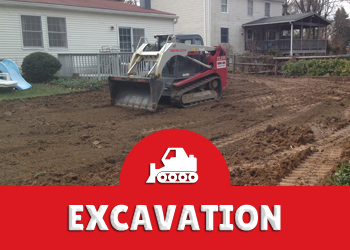 With a proven track record of Excavation projects in Maryland, Carroll Bros has the right crew and equipment for the job. Carroll Bros. Contracting has the state-of-the art equipment to fulfill all of your excavation, grading, and trenching needs. 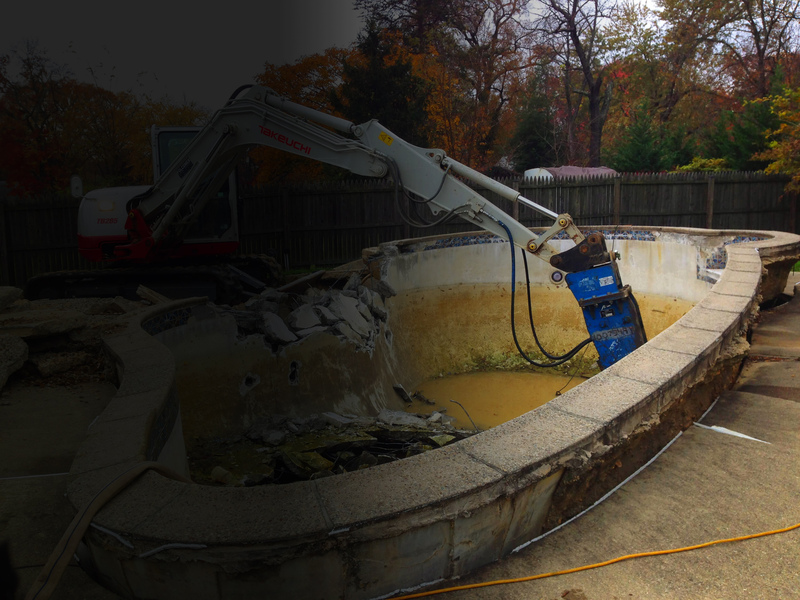 Watch our new video of a pool removal in Maryland.